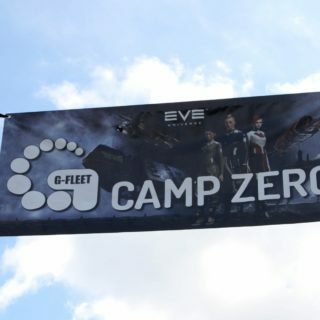 Here is a listing of confirmed EVE meetups hosted both by players and as part of the CCP World Tour. If you would like to have your meetup listed here, please fill out this Eve Meetup Submission Form. The good people behind EVEsterdam have laid a solid foundation and made Amsterdam one of the world’s party capitals. 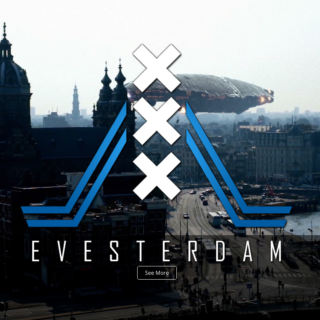 A keynote presentation will kick off the tour and give insight into what lies ahead for EVE, players and developers will speak, battle in spaceships and of course explore the Amsterdam nightlife. the world! Join us at the world’s largest player hosted eve meet! More devs, more players and more Evesterdam. See you there! 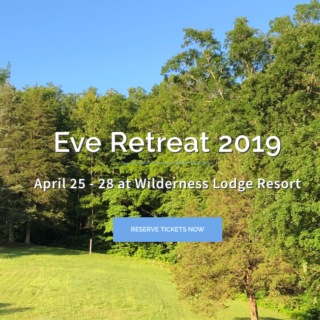 Come and enjoy good food, good company and good fun at the Second Annual Eve Retreat! Tucked away in the heart of Missouri, the Wilderness Lodge Resort is being taken over once again by Capsuleers! This venue has several gorgeous cabins with all the amenities, full kitchens, living areas and private bedrooms for everyone to stay in comfort. We’ll have games, trivia, a bonfire and float trip down the black river. Last year was a blast and this year is going to be even better! 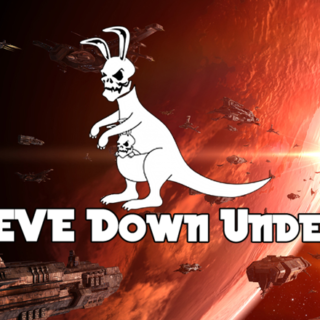 EVE Down Under has harnessed the unique Aussie community spirit for years and we are excited to partner with them for a weekend of presentations, developer sessions, spaceship brawls and upside down partying. We are confident this event will have no downtime. The G-Fleet crew always puts their heart and soul into making their events extra special and with CCP’s full backing we’re certain this one will be wunderbar. A perfect mix of community passion and official content in the heart of a great city. The legendary EVE Vegas needs no introduction and will of course be part of the EVE World Tour in 2019, bigger and crazier than ever.